Gamers are so worried about the upcoming generation of consoles that a handful have started a grassroots Internet campaign to warn Sony about the addition of always online DRM being installed on the PlayStation 4. Nothing official has even been stated, and Sony is finding itself on the wrong end. "The console companies are becoming the bad guys. And, you know, Microsoft is getting beaten up a lot on it. Sony, I think, has been seen as this kind of white knight so far that's not going to restrict used games. Based on some of the things I'm hearing, I don't think that's entirely true, because I can't see publishers allowing one system to do one thing and one do another." NeoGAF responded quickly to Keighley's comments to let Sony know how gamers feel about these decisions. This campaign comes after a week of bad press has begun to surround the Xbox One and several select design choices many gamers have been deeming as anti-gamer. Fees for used games, requiring an internet connection, and refusal to look into backward compatibility have been just a few sticking points. 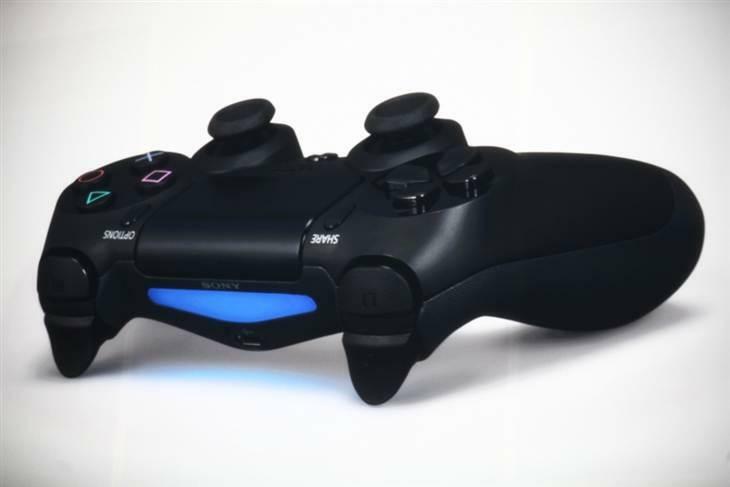 Sony has not given any official word about the controversy or how the PlayStation 4 could include similar elements. It has done a much better job keeping tight lipped on the issue compared to Microsoft. It has also not responded yet to the massive campaign, although several employees have taken to Twitter to encourage the fans and let them know that people at Sony are listening. "Humbled by the outpouring of passionate PlayStation fans and their willingness to talk to us directly. Please know that we hear you. Keep in mind. Nothing is set it stone as of yet. Microsoft's "potential situations" have not yet been officially confirmed by anyone completely on the record, and Sony has not said anything on the record about DRM and used-games on the PlayStation 4. Keighley barely even mentioned the topic, and gamers already are up in arms. It's not the statement, it's the response that is staggering. The tension on the Internet is so thick right not you can almost feel it leaking from your screen. Keep your words civil and your minds open while these two electronic giants slowly lift this confusing veil.